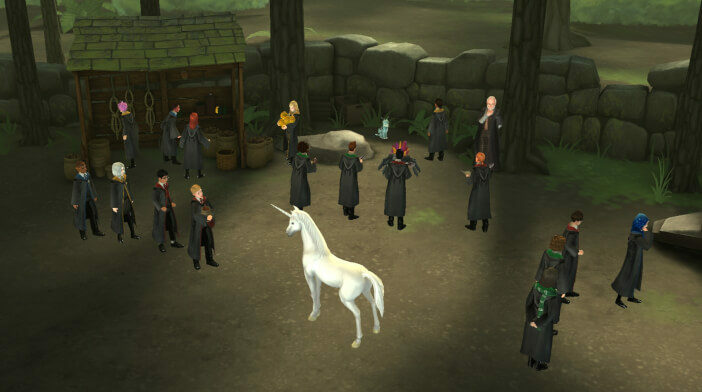 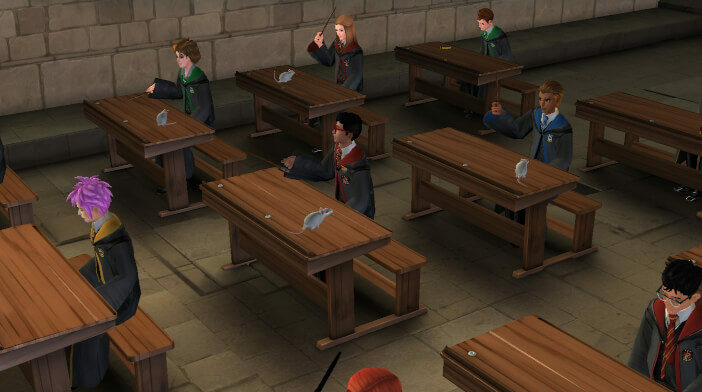 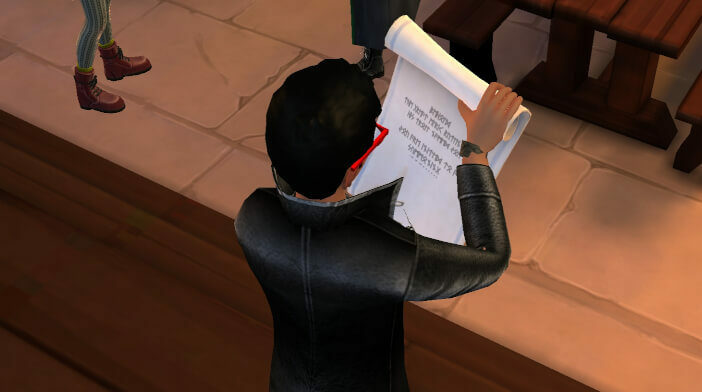 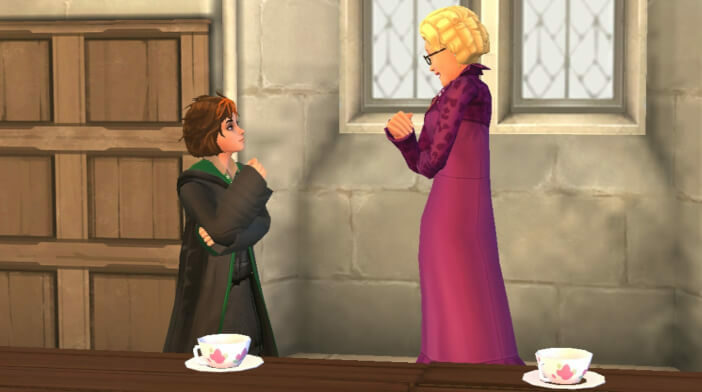 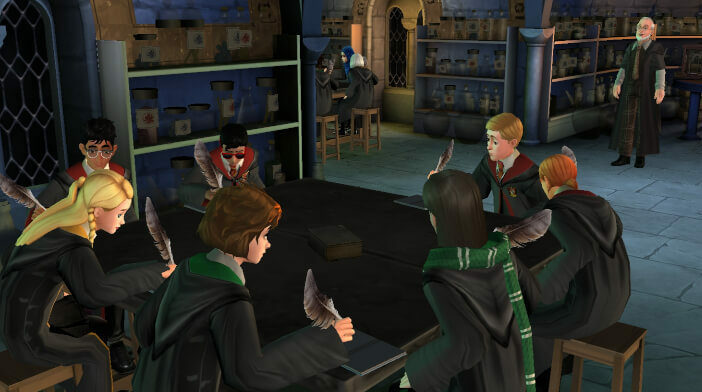 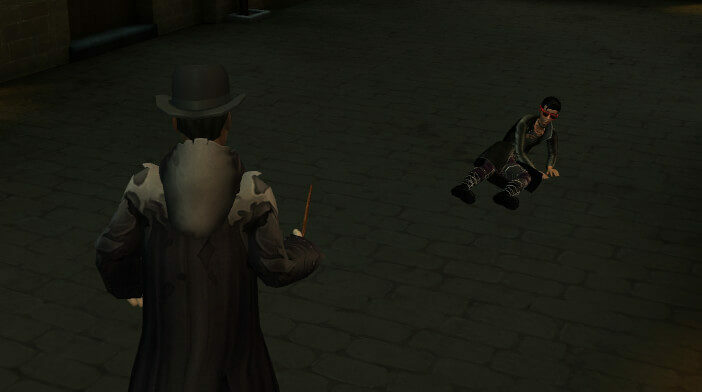 You are at:Home»Featured Games News»Category: "Harry Potter Hogwarts Mystery"
Walkthrough for Year 5, Chapter 23 is out! 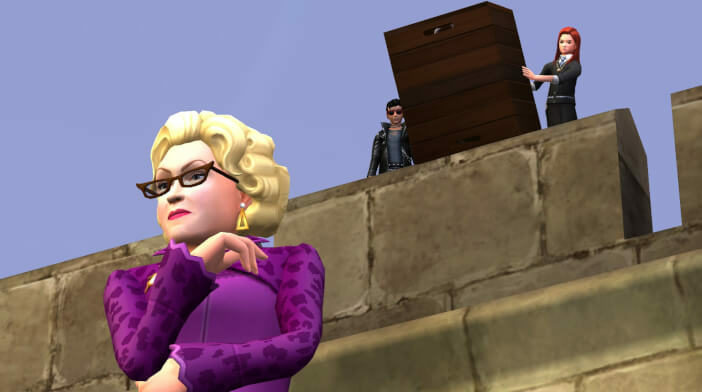 Walkthrough for Part 4 of Grand Pranksters Adventure is here! 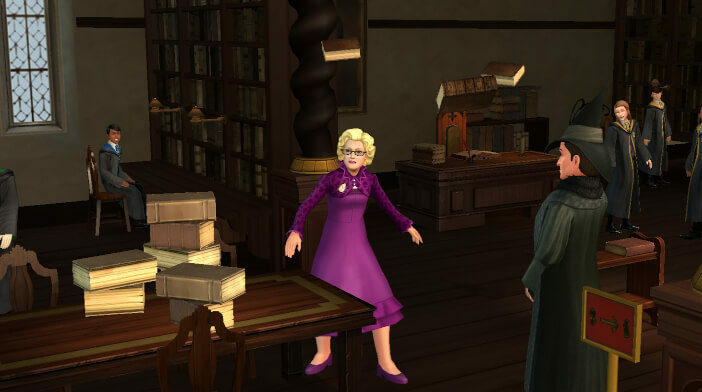 Walkthrough for Part 3 of Grand Pranksters Adventure is here! 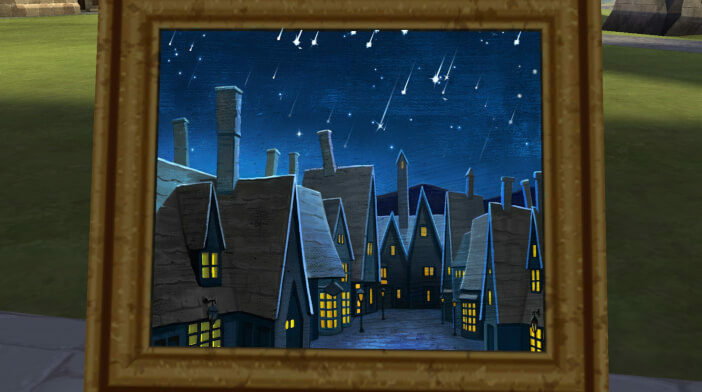 Walkthrough for Part 2 of Grand Pranksters Adventure is here!